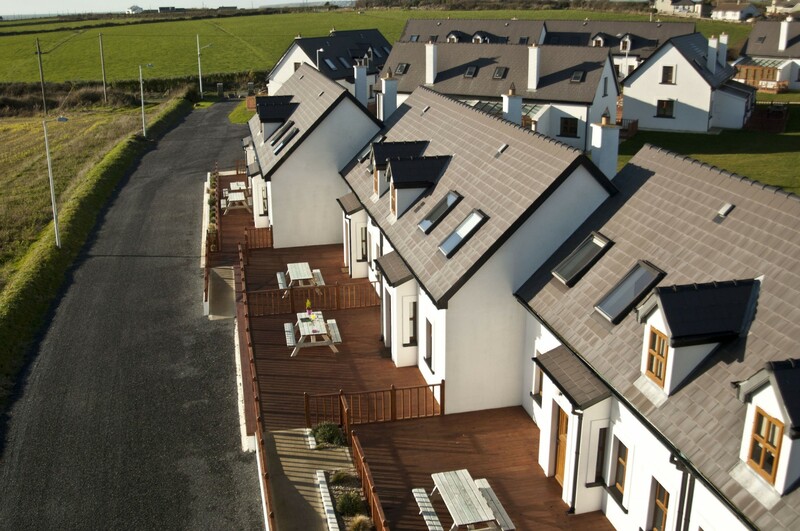 Hookless Village is located in the south east corner of Ireland on a cliff setting, overlooking the Saltee islands and the Hook head lighthouse, 5km from Fethard-on-Sea. The sandy beach on Sandeel Bay is located 300 yards from the cottages and is one of 14 magnificent beaches you can visit in the area. 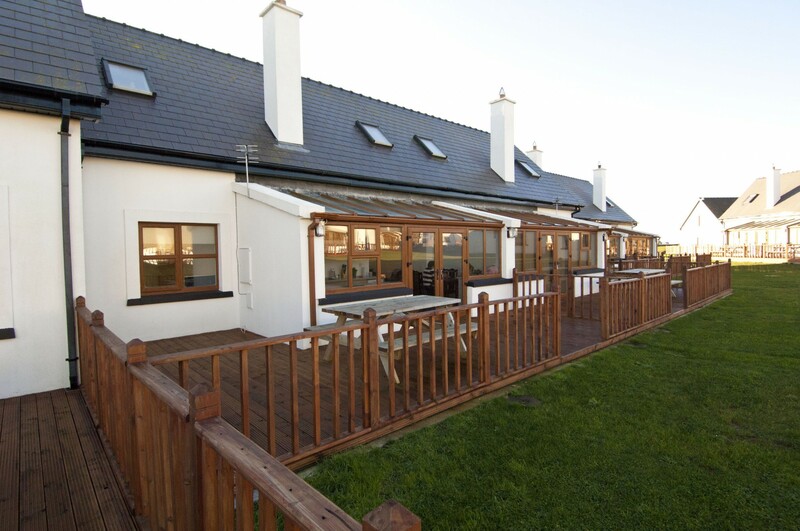 This is a wonderful family holiday destination with lots to see and do in the area around the Hook Head Peninsula. 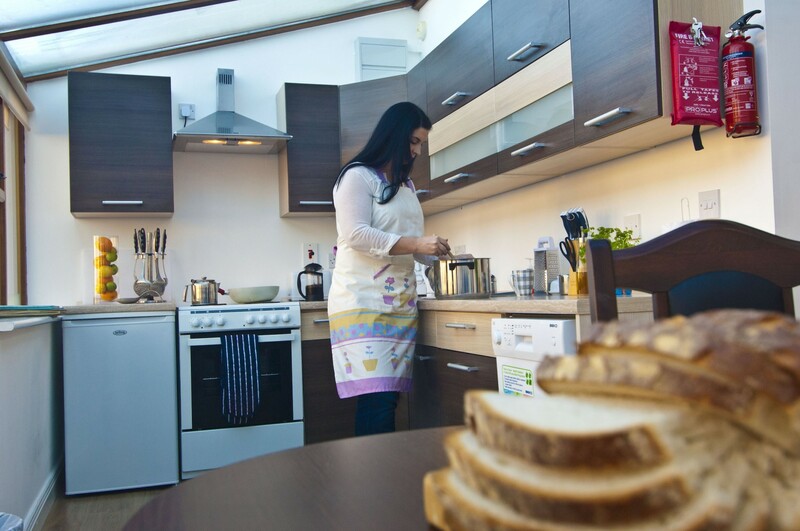 The attractive holiday homes have lovely deck areas perfect for dining al fresco, and each has a living room with Stanley stove, fully equipped fitted kitchen, dining area and twin bedroom (en suite) on the ground floor. 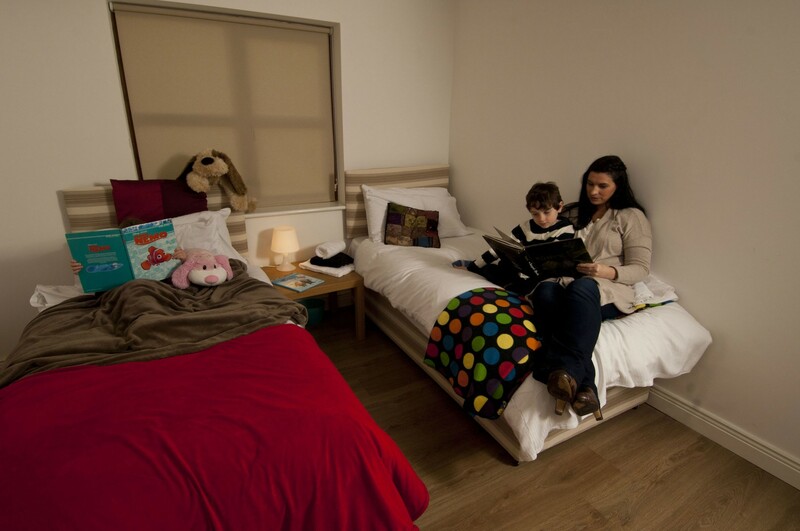 On the 1st floor there are 2 double bedrooms (en suite) and a family bathroom. 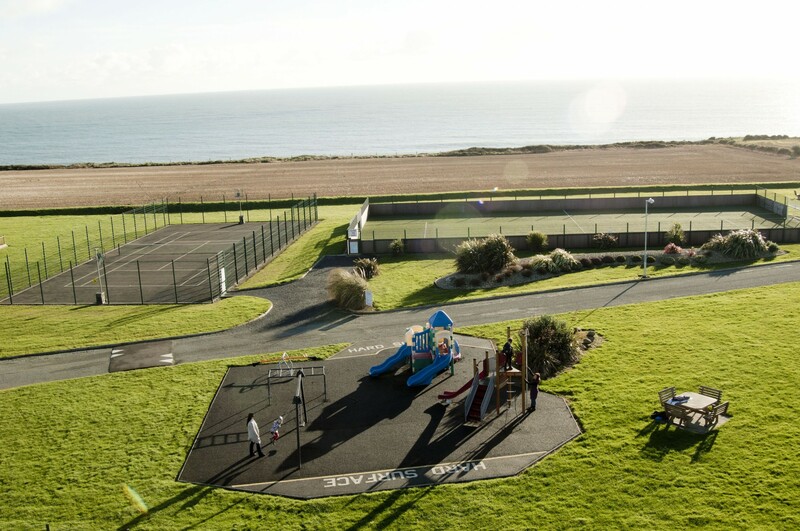 The outdoor facilities include two playgrounds, Tennis/basketball court/astro turf soccer pitch, communal BBQ and picnic area which overlook the sea. During the summer, all sorts of fun activities are organized for the children. 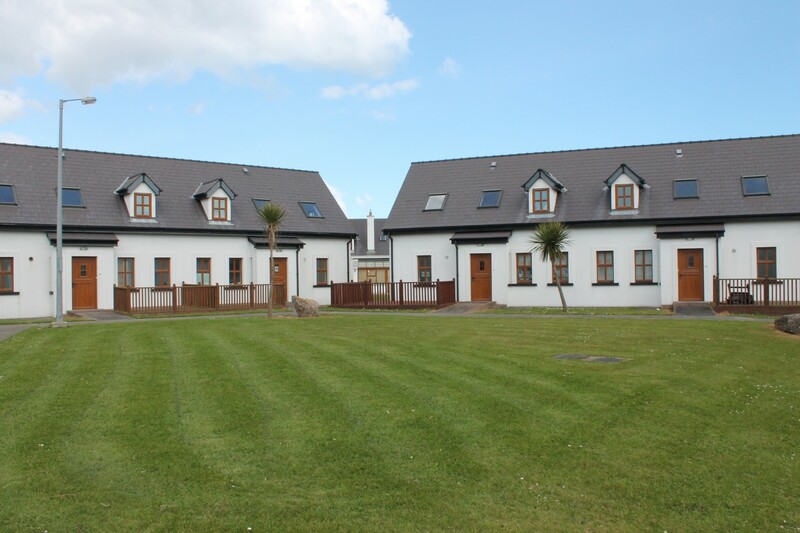 We have one wheelchair accessible property available in a separate location on the site. This property is available on request only. 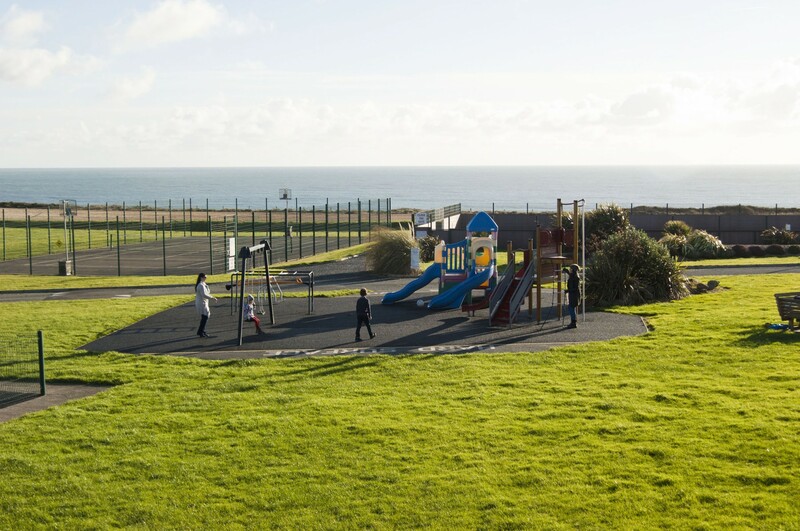 There are fourteen beaches on the Hook Peninsula many of them awarded the Blue Flag award. There are lovely coastal walks in the area, which is rich in culture and tradition, dating back to the Norman times. The Hook Lighthouse is said to be the oldest operational lighthouse in Europe and has spectacular views from its balcony. In Fethard-on-Sea you can enjoy great seafood in the local restaurant who also provide a courtesy coach to and from Hookless Village in the summer time. 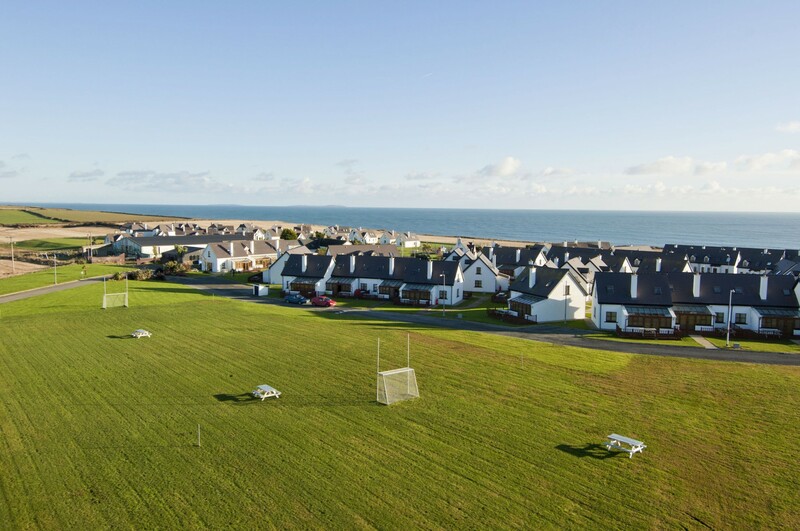 During your visit to the holiday homes on the Hook Head Peninsula, you can visit Dunbrody House, John F Kennedy Park, Tintern Abbey and many other heritage sites. Hookless Holidays Homes accepts pets on request. 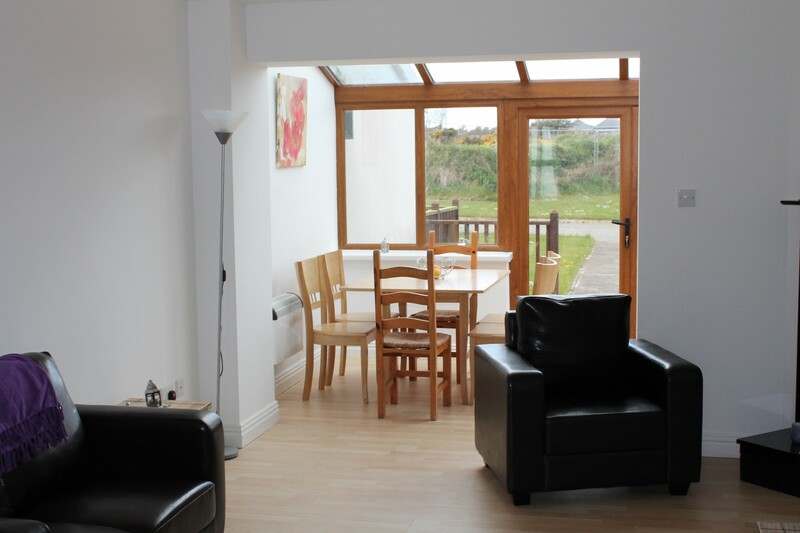 If you reserve a pet friendly holiday home and wish to bring a dog(s) charges may apply. 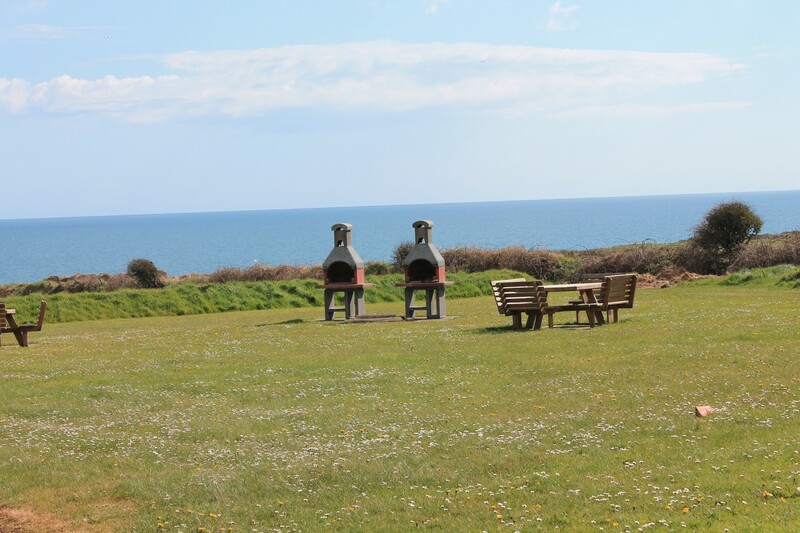 Charges are payable on site to the On-site Manager plus there is a maximum 2 dogs per booking. Please reserve at the time of booking via our call centre +353 (0)1 201 8440, as your dog(s) will not be accepted without prior confirmation. 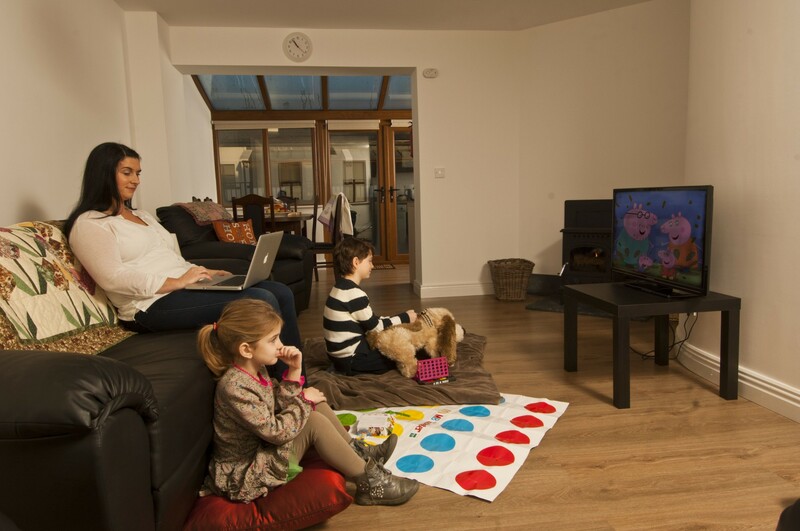 1 TV, garden, garden furniture, terrace, barbecue, iron, internet (Wi-Fi), childrens area, tennis court, pet-friendly, Open-air parking in the same building.